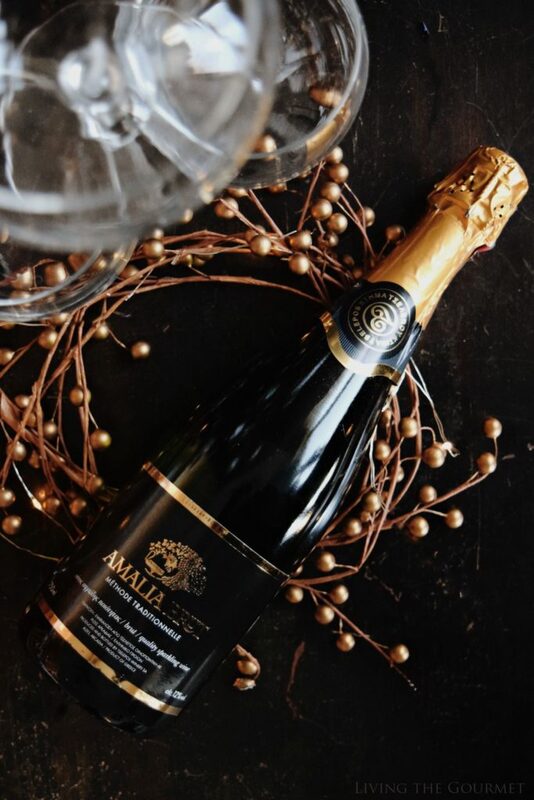 This bottle of Amalia Brut will add the perfect amount of eleganance to your holiday soiree. 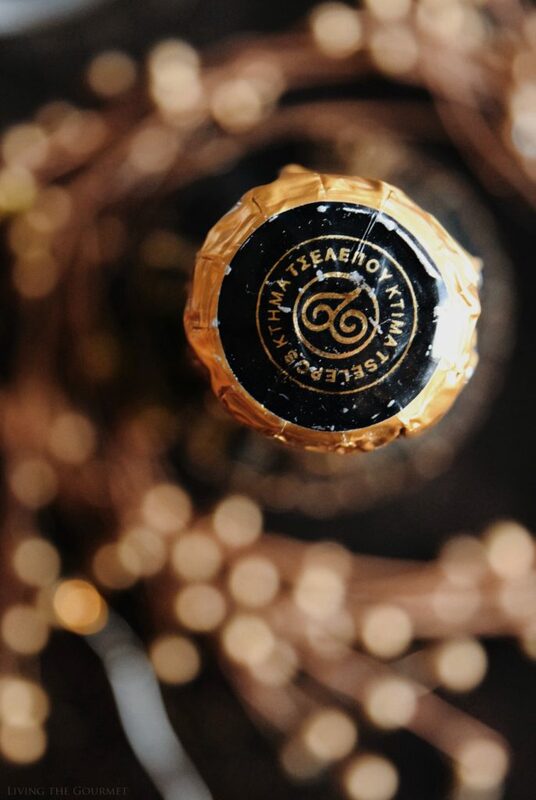 Give as a gift and savor crisp taste of this sparkling Greek wine. 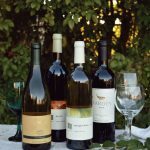 I’ve often said that there is no excuse for a bad Greek wine given the region’s vinicultural history (which is older than recorded history itself), favorable climate, soil composition, sea air, and enviable repertoire of native varietals. To the uninitiated, Greece’s sparkling wines are perhaps far less known. While Spain’s cava has garnered a sort of ‘vogue’ over the past few years, and Italy’s prosecco retains a well-earned reputation as the favorite for everyday sparkling wine consumption, the average consumer likely has little, if any, familiarity with Hellenic sparklers. 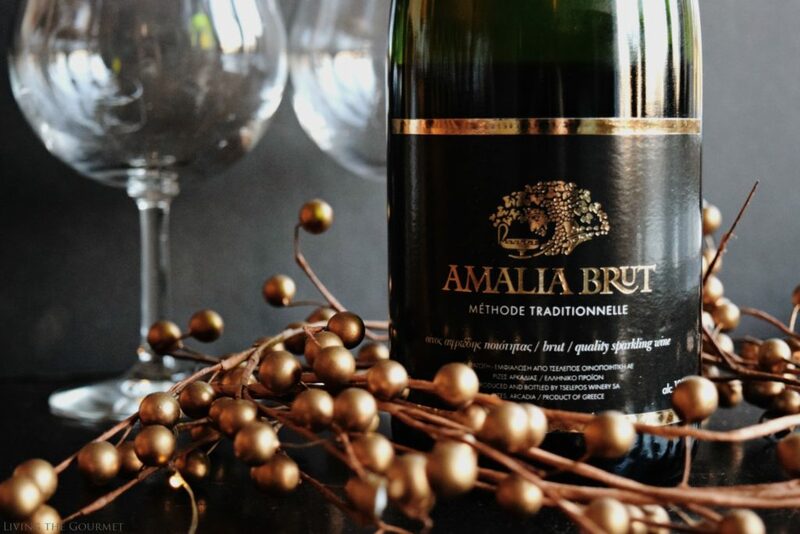 That said, when I was contacted by the representatives of Ktima Tselepos, asking if I would be interested in sampling their Amalia Brut, I quickly agreed. 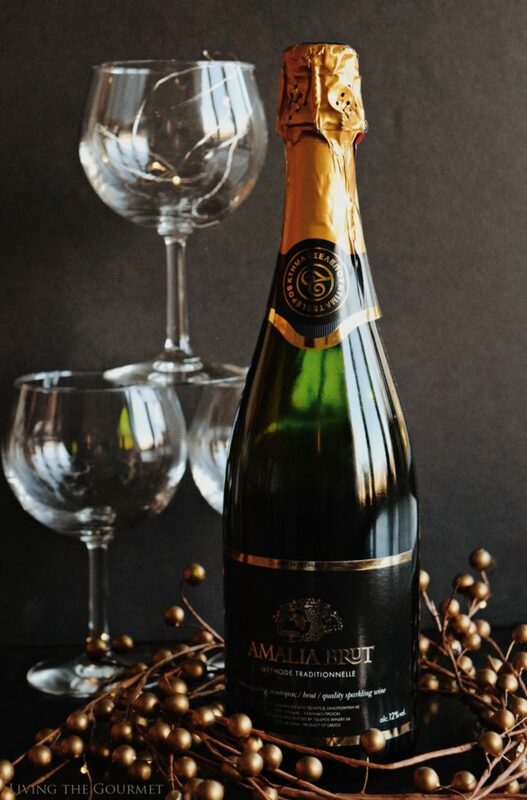 The Amalia Brut is produced from Moschofilero grapes grown in the Arcadia appellation. For those unfamiliar, Moschofilero grapes are a pink to purple skinned varietal grown primarily in the Peloponnese, and tend to produce a dry, intensely aromatic white wine. 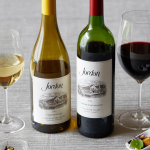 On pouring, the wine features a tall, thick initial mousse, and deep golden or straw yellow coloring. 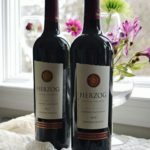 The wine greets with a largely white floral bouquet, with hints crisp green apple, and ever so vague notes of honey and perhaps orange peel. 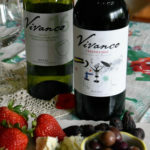 On sampling, the wine features a very fine but copious effervescence, which carries hints of honey dew, green apple, and features a lasting finish, accentuated by a refreshing acidity. For pairing, Moschofilero, in general, tends to pair well with Greek starters, such as psarosoupa, falafel, or tomato salad with feta. Building on its qualities as an aperitif, I would generally recommend serving this with a generous antipasto or mezze, think a varied cheese platter, crusty bread, infused olive oil, and roasted peppers in oil. 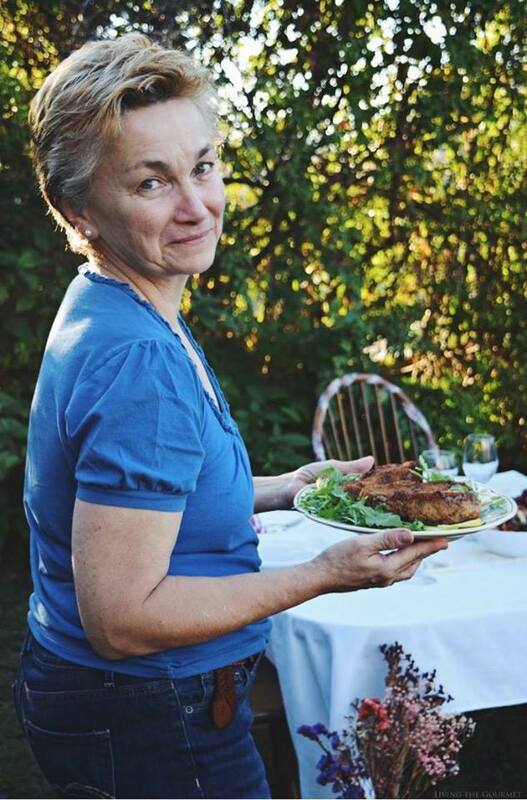 In other words, I wouldn’t hesitate to pair this with any classic Mediterranean starter spread. That said, I was very pleased with this bottle, and can wholeheartedly recommend it to my readers.